Payforit is a set of official guidelines allowing UK customers to pay for online services and content like mobile applications, videos, music, and games via their mobile devices. This payment method has seen a rapid growth in the United Kingdom as more and more merchants are adopting it. Whenever a customer processes a transaction via Payforit, the cost for the service or the content they are paying for is added directly to their monthly mobile phone bill. Payforit poses as a convenient, secure and time-efficient payment solution because it does not require customers to pre-register and disclose any of their personal or banking details in the process. Having a credit or a debit card is not a requirement, either, which further adds to the convenience of this method. Due to its many advantages, Payforit has gained popularity among online casino players as well since established web-based gambling operators have already added it to their list of supported payment solutions. Read on to learn more about how Payforit works and what advantages it has to offer to online casino players. Payforit is a payment solution created by mobile operators and as such, is a suitable banking option for all UK players, who have a Pay Monthly mobile contract or Pay as You Go mobile credit. Players, who have never tried this method before, will find it is exceptionally straightforward and easy to use. The Payforit scheme involves several parties – the merchant or online casino, the Accredited Payment Intermediary (API), the mobile service provider, and the regulators. 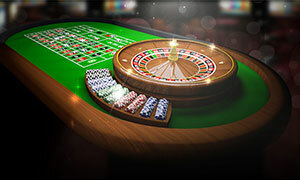 In order to offer mobile payment services, the online casino is expected to have registered with a regulator like PhonepayPlus or Ofcom, for example. 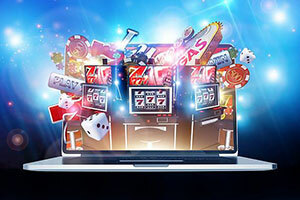 The API is the link that connects the mobile services providers with the online casinos. The API is responsible for providing the payment gateway as well as the so-called Payforit Payment Library, which consists of billing engines, transaction screens, and so on. Tracking the transactions, carried by Payforit, and sending the text receipts on completed payments are also among the responsibilities of the API. Some of the most popular payment intermediaries in the UK are Boku, Impulse Pay and Bango. The mobile services providers work closely with the payment intermediaries and are in control of the players’ mobile phone accounts. Regulators, such as Ofcom, AIME (Association for Interactive Media and Entertainment) and PhonepayPlus, ensure all Payforit members comply with their established guidelines, so that the payments are conducted smoothly and securely. Payforit acts as an intermediary between the players initiating the transactions and the online casinos they are depositing at. The money comes from the player’s telephone credit. If the player is on a contract with a given mobile services provider, the deposited sum will be added to their telephone bill at the end of the month. It would be the same as if the player has made a phone call. In the case of Pay as You Go customers, the deposited sum will be deducted from their available mobile credit. 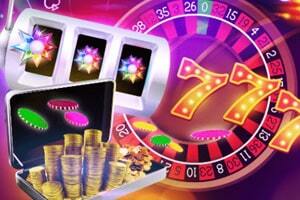 Thus, players can process the deposit as long as they have sufficient mobile credit to carry out the transaction. And the best part of all is this payment solution does not entail additional service charges. The services of Payforit’s intermediaries are quite simple to use so if you wish to process a deposit to your online casino of choice, you will hardly experience any difficulties as long as the gambling operator accepts this payment method. 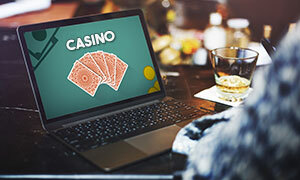 Players are simply required to visit the online casino’s cashier section on their mobile devices, select “Pay by Mobile” from the list of available deposit methods and enter the amount they wish to transfer to their casino account’s balance. 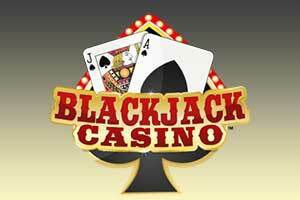 Then, they will be taken to a separate payment screen where they will see all the relevant information concerning the transaction, including the deposit amount and the online casino’s name, along with a Buy button. Players, who are using a 3G or 4G internet connection on their smartphones, will have their mobile numbers automatically recognised in the network of their mobile operator. Another option is to initiate the deposit by using your smartphone’s wireless internet connection, in which case you need to enter your mobile phone number in the designated field. You will receive a text message, containing a unique code, which you need to enter to initiate the transaction. Once you do that, you have to confirm you wish to make the deposit and that is all. A text message will be sent and you need to confirm the deposit by texting back “Y”, although the confirmation response might vary from one online casino to another. 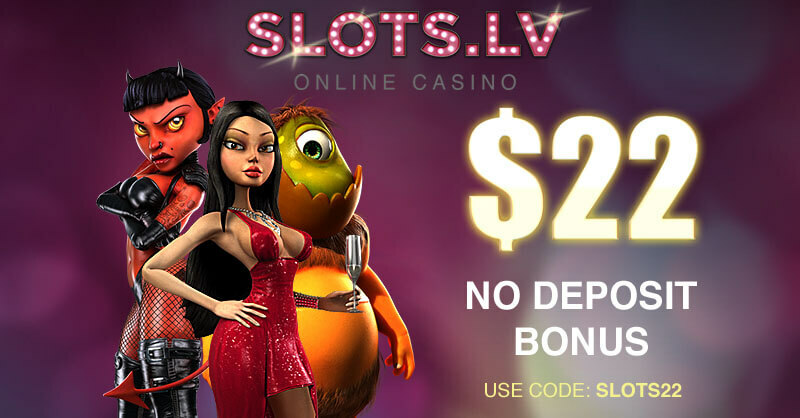 As soon as the deposit has been processed, players will be automatically redirected to their preferred online casino’s website. Payforit will send a receipt via a text message to inform the player about the transaction’s successful completion. The deposited amount will either be charged to their monthly phone bill or will be deducted from their mobile credit. The popularity of Payforit among online casino players is on the increase because the payment solution is exceptionally easy on the budget. 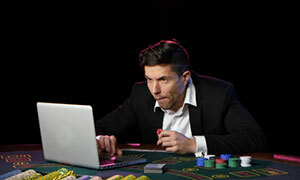 First of all, established online casinos typically do not charge their registered players for processing deposits to their casino accounts’ balance. Furthermore, if a given player boosts their casino balance with £20 via the Payforit method, they simply will be charged with the same amount at the end of the month when they pay their mobile phone bill. 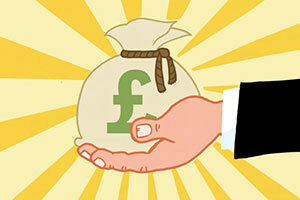 If the player uses mobile credit, the £20 will be deducted from it. This is precisely what makes Payforit such a great deposit method – using it does not involve any additional service fees or charges. 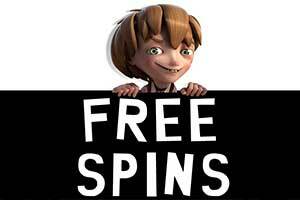 The players will simply pay the sum they owe their mobile services provider at the end of the month and that is it. Players, who are new to online gambling, are often wondering whether or not the casinos’ accepted payment methods are safe to use. Those, who opt for depositing via Payforit, can have their peace of mind as this payment solution truly excels at security. As was mentioned above, regulators like Ofcom, PhonepayPlus and AIME ensure that all Payforit accredited payment intermediaries stick rigidly to their guidelines. Players’ transactions are well protected because the said guidelines are enforced legally. Players can seek legal recourse in case any issues with their payments arise. 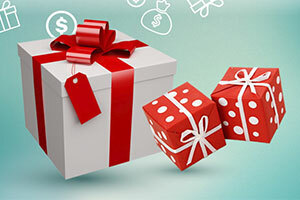 What further contributes to Payforit’s security is that players are not required to enter any sensitive banking information when processing their deposits to a given online casino. First of all, in order to carry out the transaction, players need to confirm it themselves by texting back a confirmation response. And second, this method does not entail the use of any credit or debit cards. There is no need to provide bank account numbers, either. 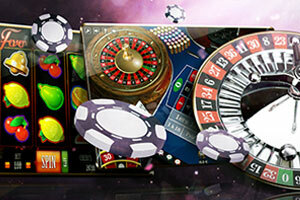 It becomes evident the advantages of using Payforit as a casino deposit method greatly outweigh the disadvantages. 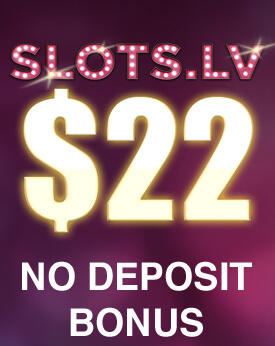 The method is among the safest casino deposit solutions out there, not to mention one is not even required to have a credit or a debit card in order to use it. Since players are practically using their phone credit to make their deposits, no one gains access to sensitive information like their personal details or bank account number. The only information disclosed in the process is the mobile phone number they have used to complete the transaction. This furthers privacy and protects against identity thefts and other fraudulent activities. In addition, depositing via Payforit is quite budget-friendly since the payments are charged directly to the player’s phone bill as if a call has been made and there are no extra fees involved. Besides, the method is rather simplified and easy to use, even by those, who are new to it. Everyone can deposit via Payforit as long as they have a UK-based mobile number. What mobile device you are using is irrelevant, the only requirement is to be a customer of a UK mobile services provider. No registration is required, either, as your mobile number practically serves as your username. Payforit allows for a greater control of players’ funds and enables them to keep track of their spendings as the method’s default deposit limit is set at £30 per day for all customers. However, this can also be interpreted as a disadvantage, especially for high-rollers, who like to place more substantial bets. Nevertheless, this issue can be resolved easily by contacting your mobile services provider and requesting an increase of the daily spending limit. If you are a customer with a good track record, your request will be granted. The greatest drawback results from the fact it is impossible to process a withdrawal using this method. If you opt for Payforit as a casino deposit method, you will have to look for an alternative payment solution to cash out your winnings. Cheques are among the most convenient options although you will have to wait for several business days until you receive the funds. This makes sense because players are practically charged with the deposited amount to their mobile credit or bill. If withdrawing with Payforit was possible, you would simply receive more mobile credit or minutes, which would not benefit your online casino balance in any way. Accepted by a lot of UK online casinos, Payforit is a payment method that allows you to make deposits via your mobile phone by placing the charge on your phone bill. This service is suited for casual players, seeing as how you can only deposit up to £30 per day via Payforit. The two main advantages are that the payment is instant and that there are no extra charges associated with it. Another positive is that the Payforit is entirely secure, as you need to have physical access to your phone to make a payment. If you are a budget-oriented player this is certainly for you. As a casual player, I really appreciated Payforit. This UK-based service lets you make payments online by placing the charge on your phone bill. The £30 per day satisfied my needs perfectly, although serious players might be disappointed. A major problem that I have is with the customer support. Since Payforit is only a service and not a company, it can be hard to resolve problems. Another issue that gamblers may experience is the inability to withdraw any winnings. Other than that Payforit works just as described. Payforit is a service that allows users to make payments via their mobile phones. It can be used at many different online stores, but I personally have used it to make deposits to my online casino balance. It is easy to understand how the service works and any UK user can benefit from it. It requires no commitment on your part and you can use it once and drop it. Transactions take place instantly and the funds are immediately available. A drawback is that you cannot make withdrawals via Payforit, so you either have to play through your entire deposit or utilise another service to cash in. I have used Payforit several times in the past. It lets you make small deposits of up to £30 per day by using your mobile phone. The service charges your operator, which is later reflected in your phone bill. The main advantage of this is that transactions are instant and secure, as you need to physically possess the device to make a payment. On the other hand, it has a very low limit and it is impossible to withdraw winnings using Payforit. In order to do that you have to utilise a different service. Payforit allowed me to make small deposits when I was simply a casual player, but when I started playing for more money I had to switch to another service.